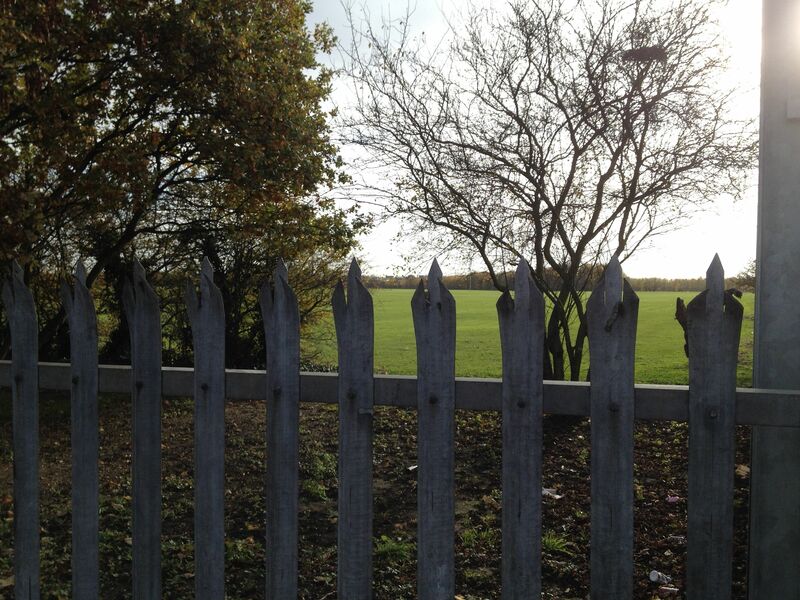 My second visit to the London green belt was to Dagenham, in east London. This is not such a salubrious area as Hadley Wood, the site of my first visit, but there is a substantial area of green belt very close to an underground station (Dagenham East on the District Line), in the same way that the green belt at Hadley Wood is very close to a rail station. Travel time from Dagenham East to Liverpool Street is 32 minutes according to the TFL website. 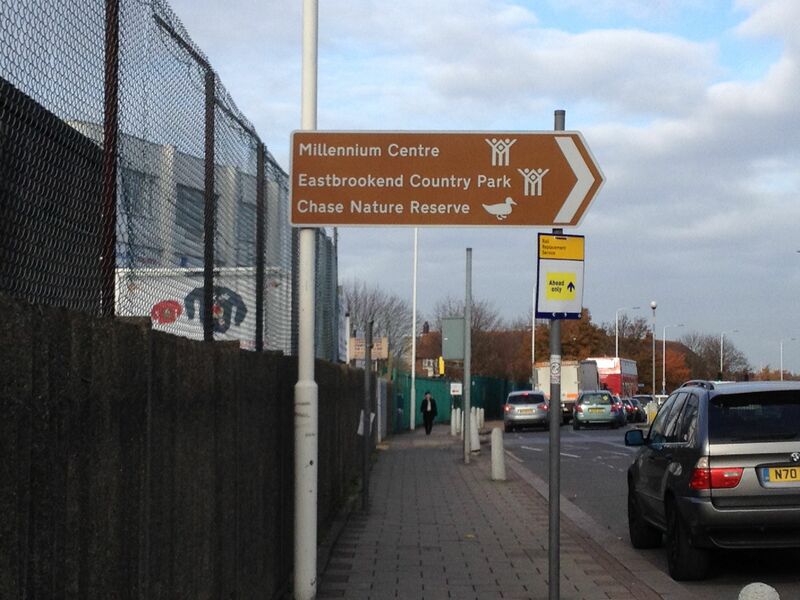 There are attractive park areas in the vicinity of Dagenham East tube station, in particular Eastbrookend Country Park and the Chase Nature Reserve (see the road sign pictured below). More importantly, however, there is a large area of green belt (separate from the parks) within close walking distance of the underground station. At the time of my visit, this area of green belt appeared to be completely unused. 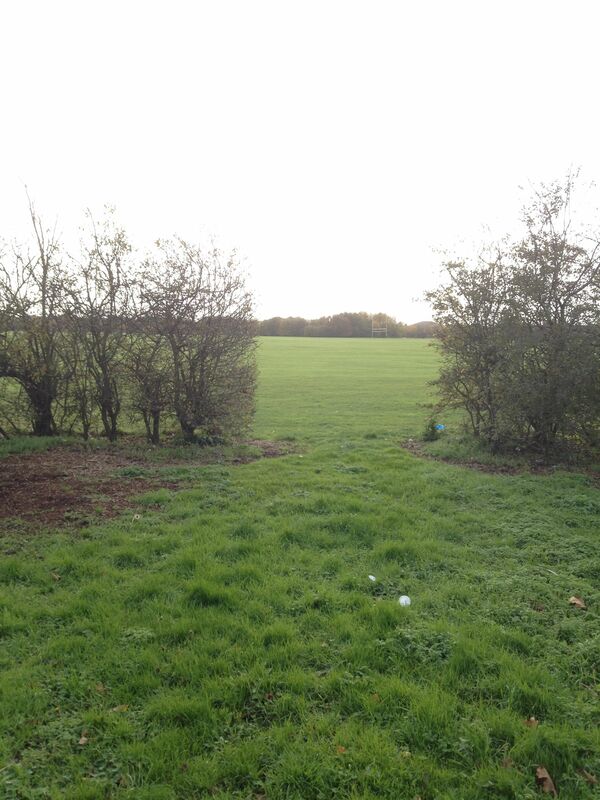 Also, as in the case of Hadley Wood, I found it difficult if not impossible to access the green belt land – instead of it being screened off by shrubbery as at Hadley Wood, there is a spiked fence that would make any visits to this part of the green belt uncomfortable to say the least. I assume that this fence surrounds the whole greenbelt area, but I did not walk the entire circumference. In any case, I could see no-one in the area during my visit. Interestingly there are no estate agents in the immediate area. However, I found some flats and houses advertised for sale online – the price of a typical two bedroom flat is around £140,000, with three bedroom terraced houses selling for around £230,000 – eminently suitable starter properties for young couples in the London area. Given the substantial areas of land near Dagenham East tube station which are already given over to parks, plus the fact that the neighbouring green belt land appears to be unused, it is hard to understand why houses could not be built there. There would be room for several thousand terraced and semi-detached houses at the very least, all with their own gardens, and within walking distance of existing public transport. Meanwhile, however, London Mayor Boris Johnson is keen to build houses at Barking Reach, along the Thames to the south, which would require an underground extension to be built at a cost of around £7,000 per house. On the basis of my visits to Hadley Wood and Dagenham, I am beginning to think that the London green belt should be renamed “the land that London forgot’. 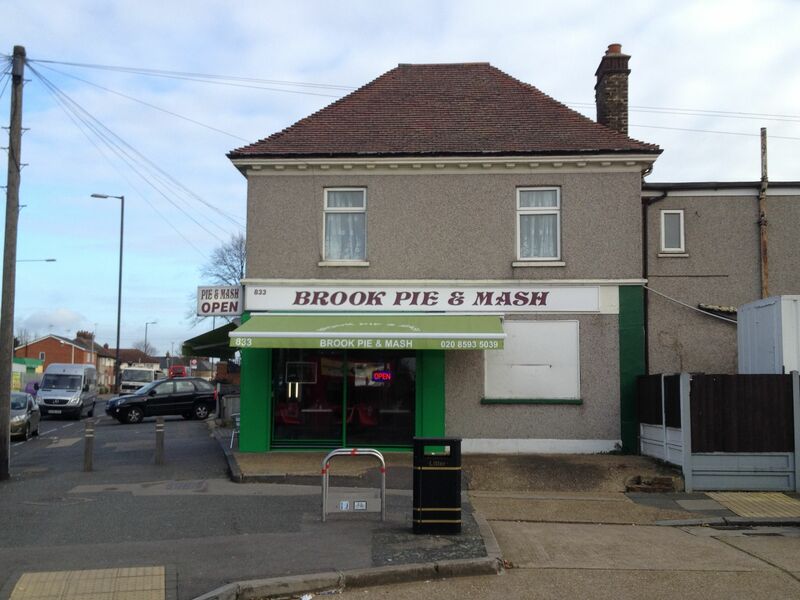 Just to show we really have been in east London!